That's the purpose of this Family Guide . Parents, grandparents, teachers, homeschoolers, and youth workers can use it to light the way as they explore the wonderful world of Narnia with kids. 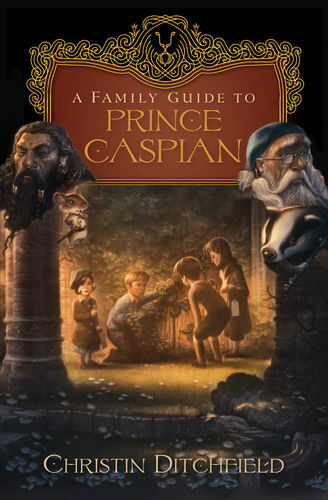 Besides highlighting biblical parallels found in each chapter of Lewis's novel, this user-friendly companion includes devotional readings, trivia, reflective questions, creative projects that will continue the adventure, and a map of Narnia featuring Prince Caspian 's significant sites. This Family Guide will enrich everyone's reading of Prince Caspian , offering powerful life lessons and pointing them to the ultimate source of truth, the Bible. "This cohesive and easy-to-follow guide serves as a fantastic parental teaching tool on a subject that kids love. 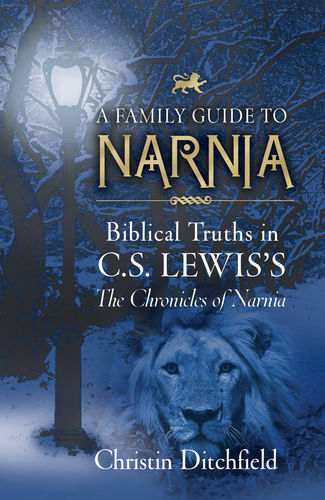 Every child who loves Narnia needs to have a copy of this guide to help the stories of Aslan come alive in a biblically relevant way." 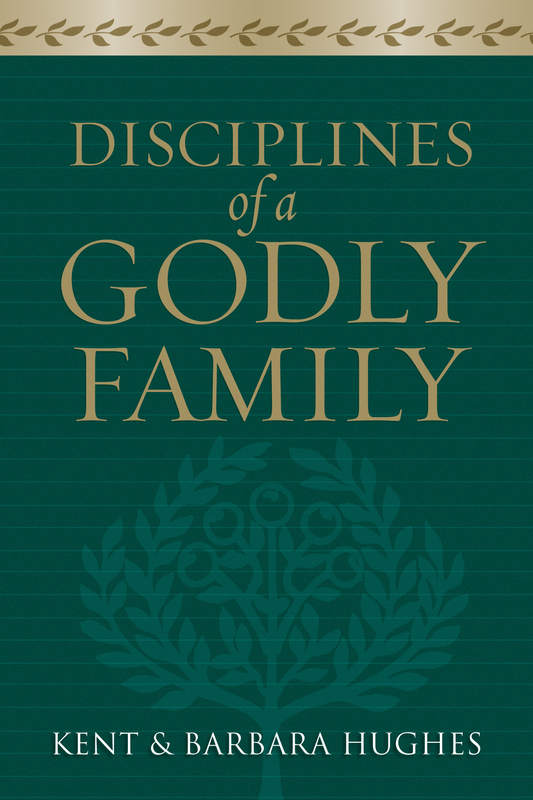 "Christin Ditchfield's love for children and reverence for the role of parents is evident. She gently, yet effectively, shines a light on God's truth, so we can all be better teachers to our children." 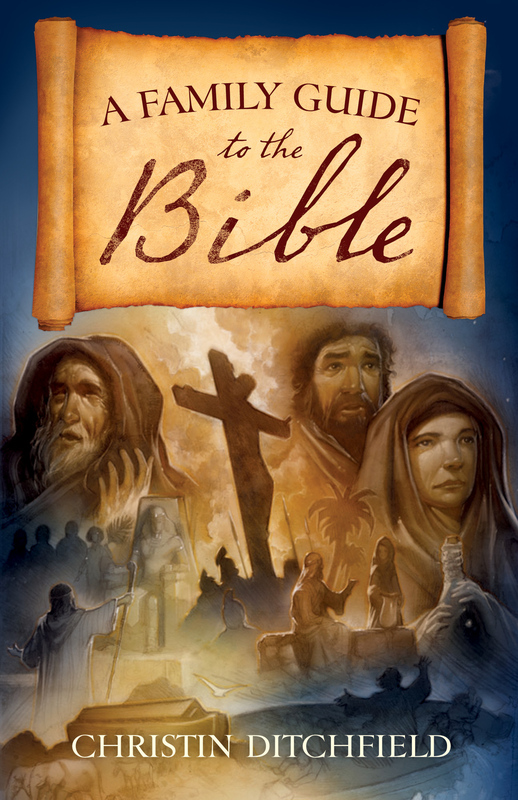 "An important book that will help families learn more from the Bible and The Chronicles of Narnia."